While it may get cold in Norfolk, ice and snow is a rarity, except at MacArthur On Ice. Here, you can enjoy a night of ice skating and snow right in the center of downtown. Afterward, stop in next door for a bit of shopping and meet Santa at MacArthur Center. 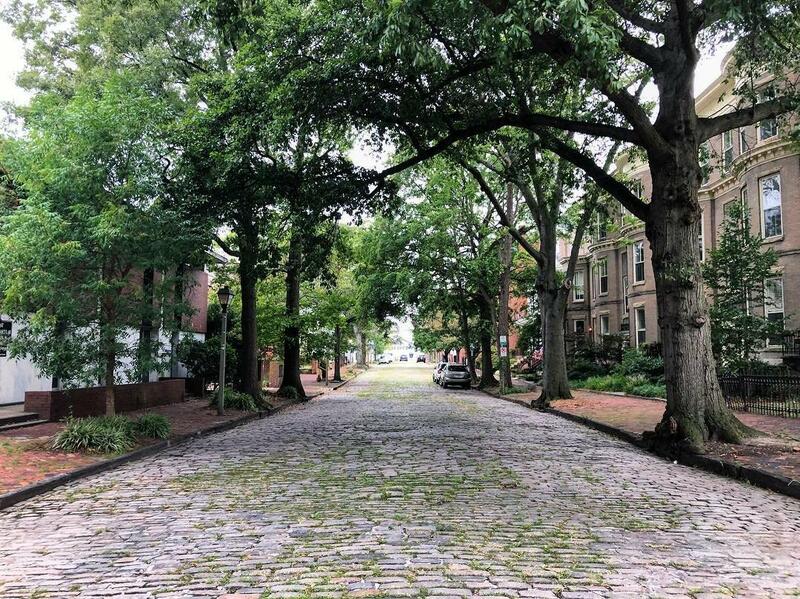 Rebuilt shortly after the destruction of the Revolutionary War, Norfolk’s Freemason District features cobblestone streets and beautiful historic homes with colonial architecture. Located along the waterfront, the area’s charm provides a perfect location for a stroll after a big family meal. Baby, it’s cold outside in Norfolk during the winter! Snuggle up at one of our many outdoor fire pits and grab a snack, cocktail, or glass of wine. 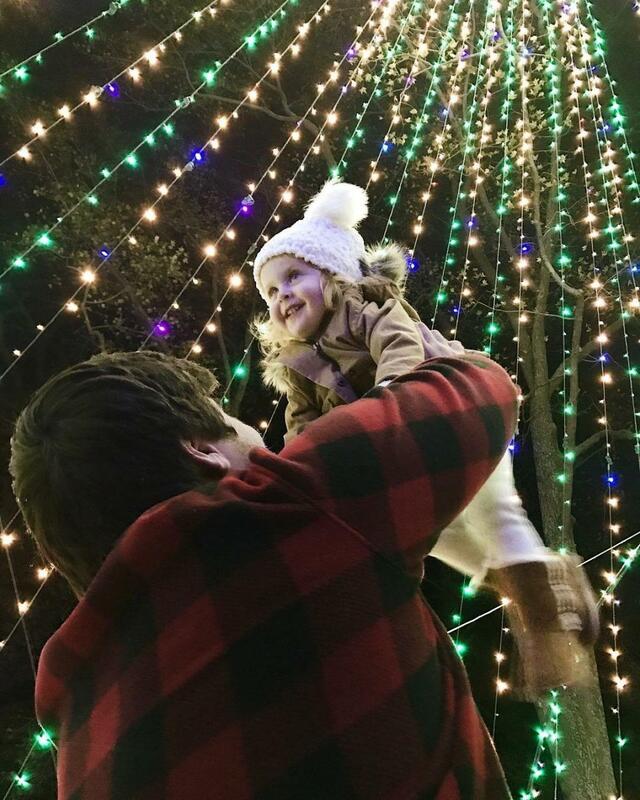 The light show at the Norfolk Botanical Garden was named one of the “best botanical garden holiday light shows in the country” by USA TODAY. Depending on the date, you can walk or drive through this dazzling landscape. The Rustic Tart, a locally owned and operated bakery, dishes out mouthwateringly delicious pies year-round, but we all know the holidays are the best time to indulge. Their beautiful PieCasso Lemon Meringue is sure to impress during any holiday function, and save you a lot of time baking yourself! 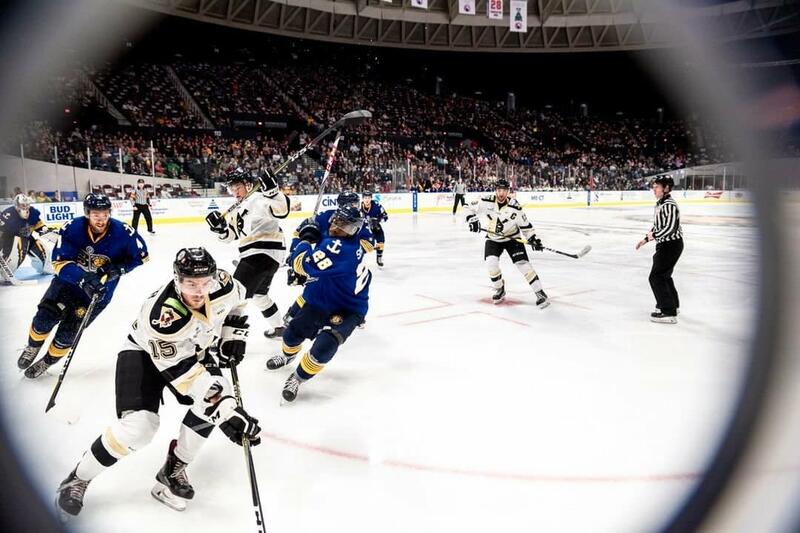 Get bundled up and enjoy a night out with friends and family watching hockey and snacking on cheesy nachos at an Admiral’s game, Norfolk’s professional ice hockey team. Norfolk’s premier entertainment service, SevenVenues, offers multiple shows to get you out of the house during the holiday season. Choose from seven unique venues for a mix of entertainment like theatre, opera, ice skating, and sporting events. 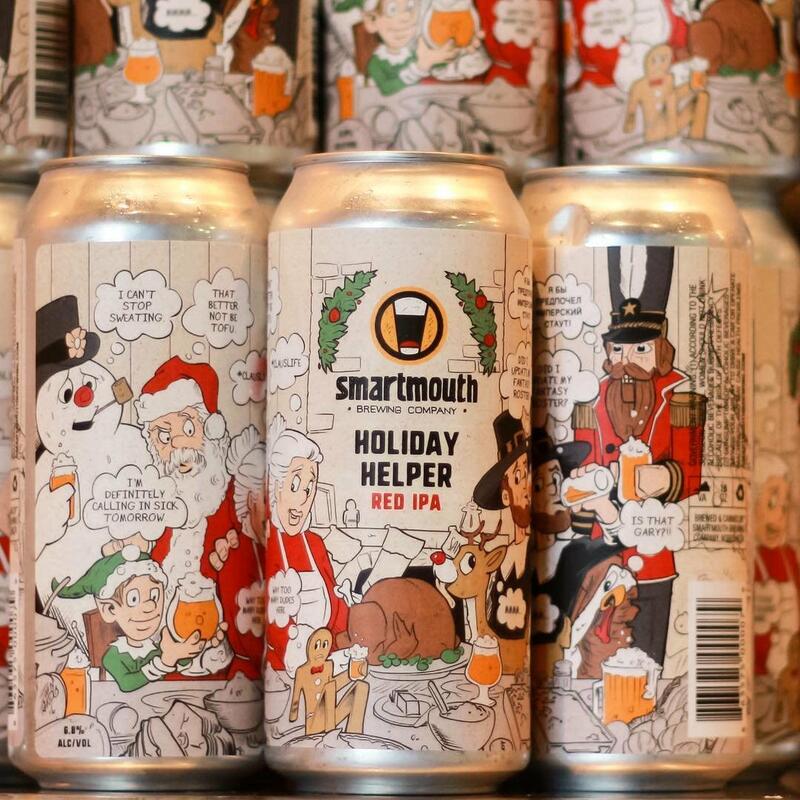 Try the Holiday Helper IPA at Smartmouth Brewing Co.
Smartmouth Brewing Co.’s Holiday Helper IPA-Red is a local wintertime favorite here in Norfolk. Find it on tap at the brewery’s headquarters, located on the banks of the Elizabeth River. Bring the pup to have some whole-family fun. While you really could carol everywhere in Norfolk, our historic Ghent neighborhood boasts beautiful tree-lined residential streets, parks, and water views of the Hague. Take your pick of hundreds of eclectic eateries, unique shops, and antique stores along your path. Located in the heart of downtown, the Downtown Norfolk Council recently received top honors for the innovative Selden Market. Selden houses local retail start-ups and pop-up shops that are cycled out, so you’ll always find something new and exciting. Can’t find a business you loved there before? Try looking around town! Many of these retailers open permanent locations after their Selden Market days. 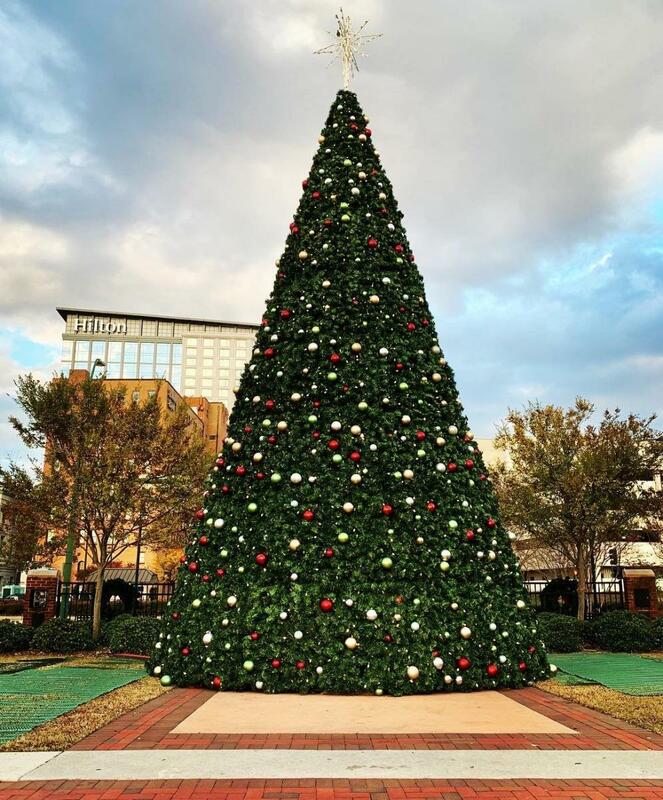 The massive Christmas tree located on the waterfront in Townebank Fountain Park provides a great location to snap cute holiday photos. 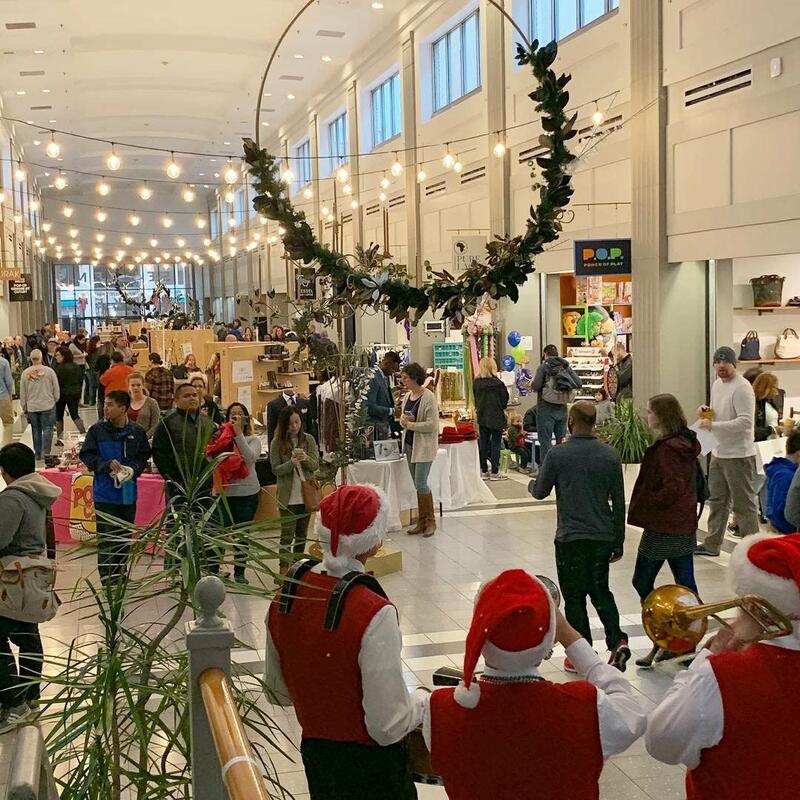 Afterward, stop by Waterside District next door for yummy food, or walk through the park to Nauticus where you can explore Dickens’ Christmas Towne. On select days throughout the holiday season, you can write a holiday card to a veteran that might otherwise not receive one, at the MacArthur Memorial. Boasting the world’s largest Naval base here in Norfolk, this is a tradition that is always near and dear to our hearts.